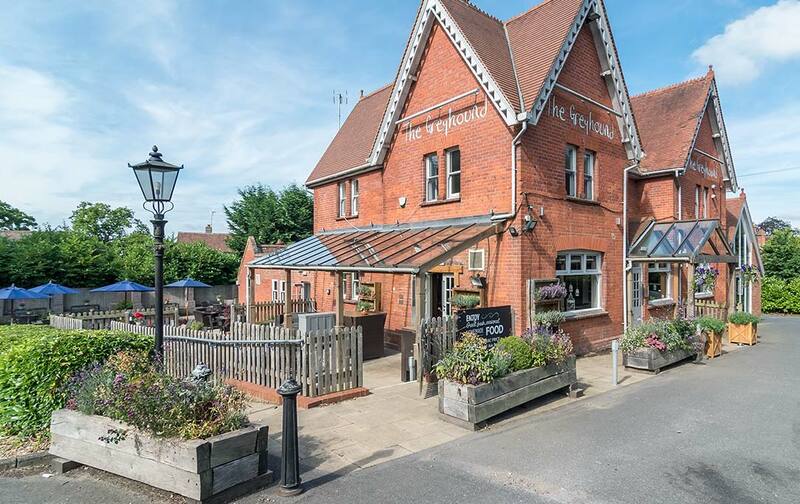 Join us at the Greyhound Finchampstead pub quiz for the chance to bag prizes every week! The venue is a country pub with a difference, in fact there is nothing quite like it for miles around. With its striking traditional red brick exterior you will be pleasantly surprised by what’s inside.